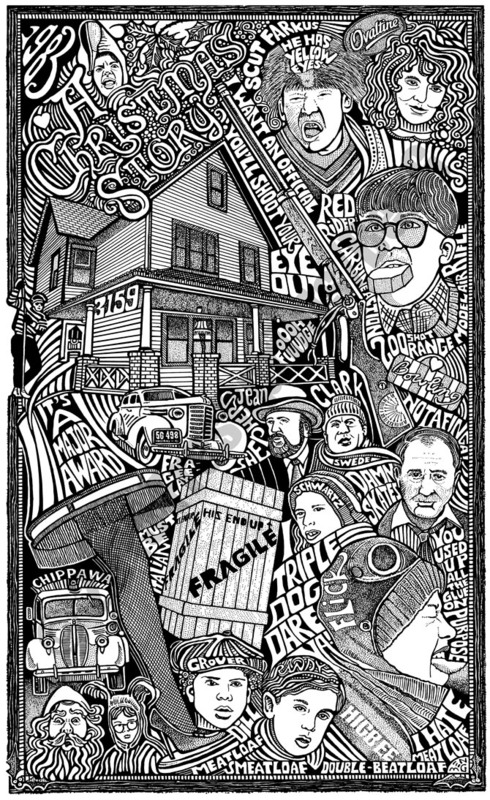 This is a rare limited edition A CHRISTMAS STORY MOVIE Art piece. 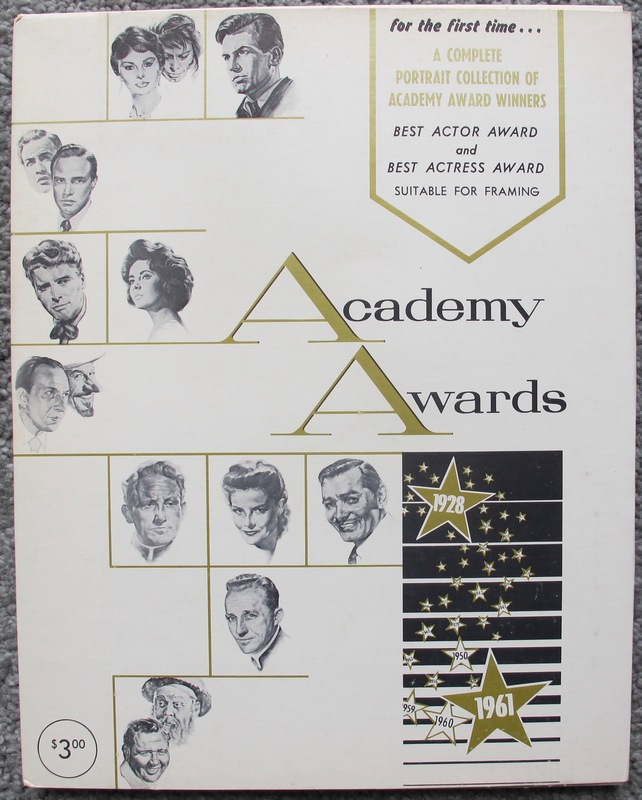 This is an extremely rare 1962 original complete collection of 69 beautifully detailed portraits of each of the Academy Awards Oscar winners from 1928 – 1961 by Nicholas Volpe. 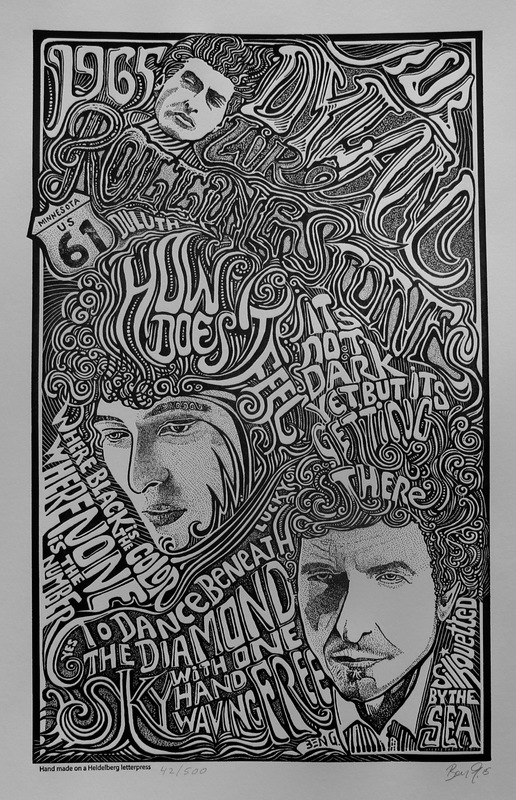 This is a rare limited edition Bob Dylan Art piece. 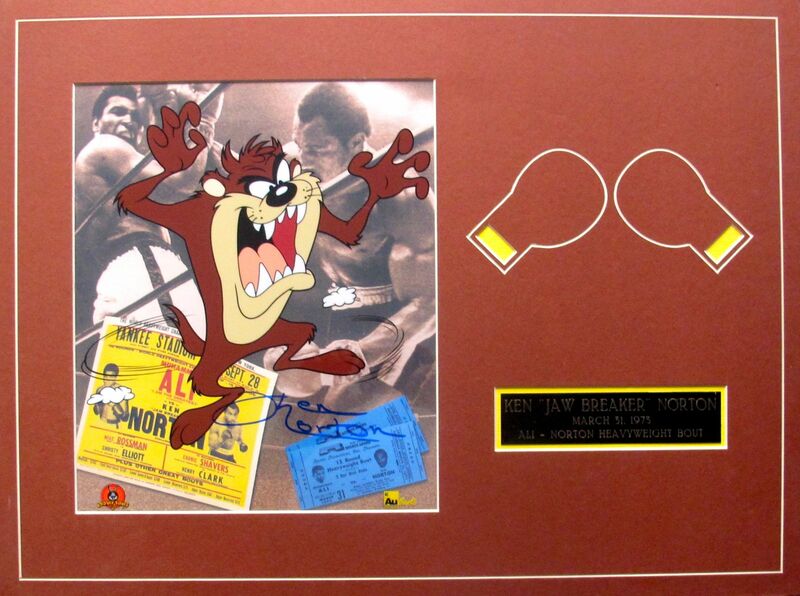 This is a Ken Norton Hand Signed Autographed Photo Collage on Board. 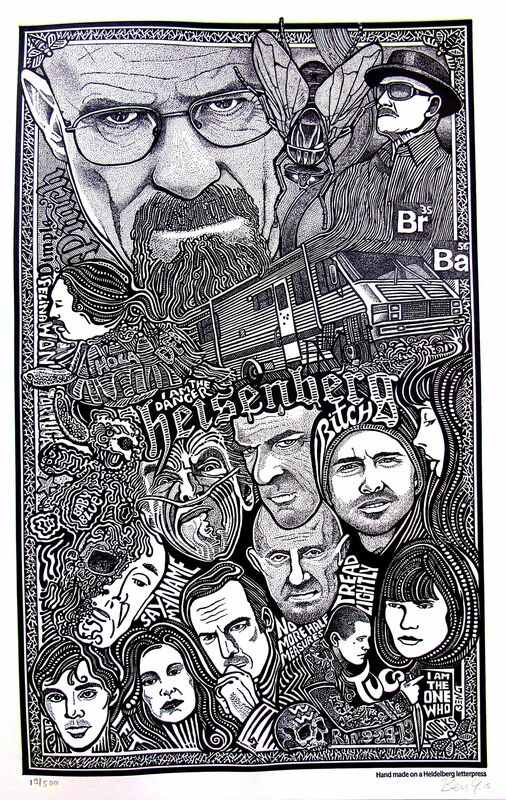 This is a rare limited edition Art piece titled “Breaking Bad”. 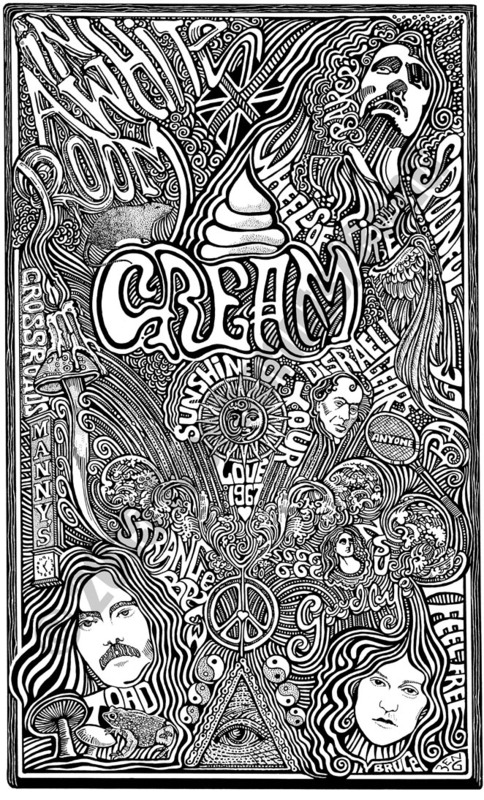 This is a rare limited edition CREAM BAND Art piece. 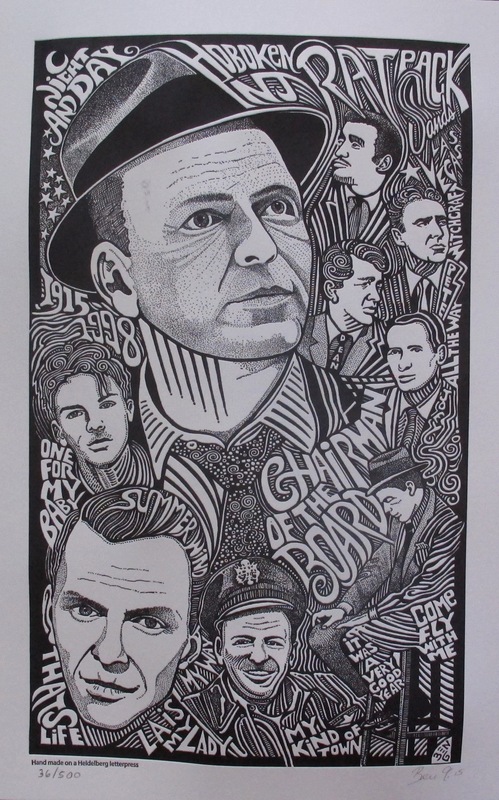 This is a rare limited edition Frank Sinatra Art piece. 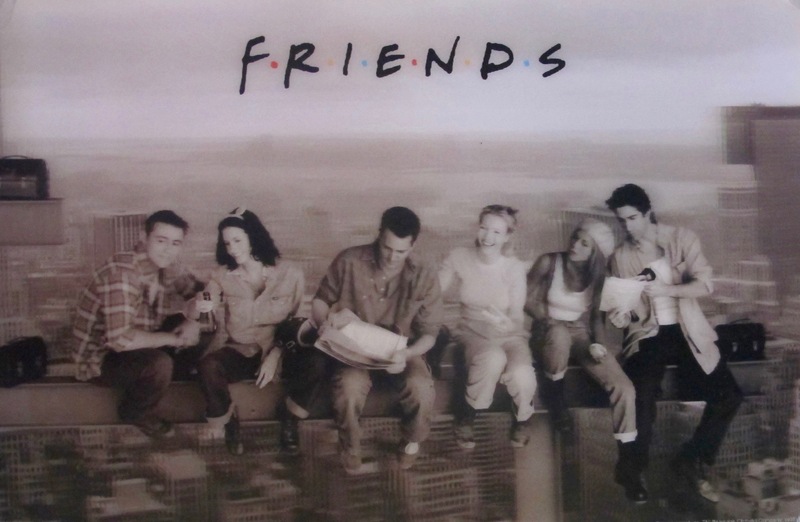 This is a rare 3-D Hologram Art with the full cast of the popular TV Show “F•R•I•E•N•D•S”. This is a rare original photograph of George Harrison taken in 1983 by Mirrorpix. 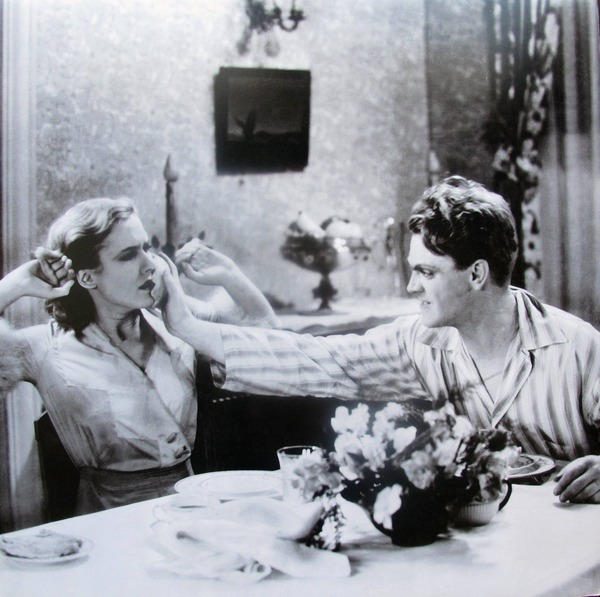 This is an offset lithograph of James Cagney smashing a grapefruit into Mae Clarke’s face in a scene from the iconic 1931 movie “Public Enemy”. 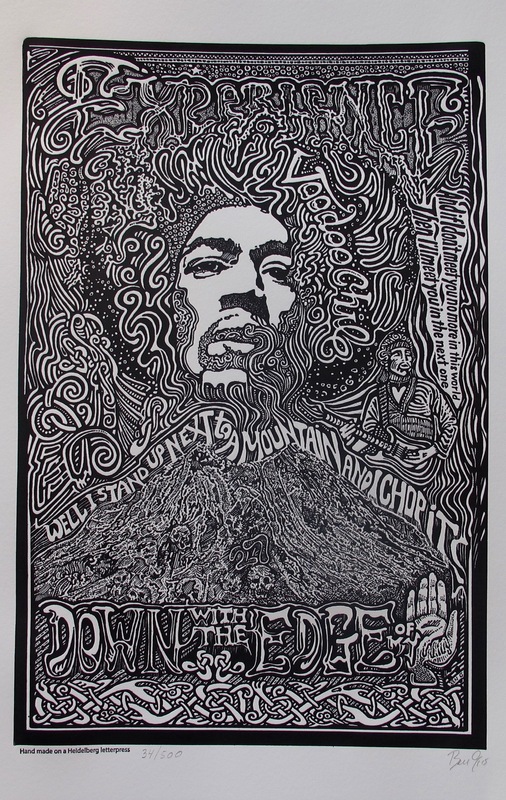 This is a rare limited edition Jimi Hendrix Art piece. This is a rare limited edition John Lennon Art piece. Hand signed by the artist Ben G.